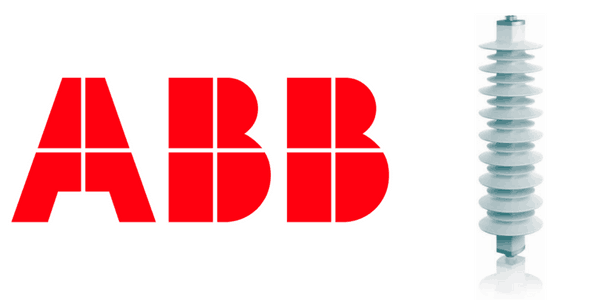 ABB POLIM-D surge arresters are used for the short-circuit protection of medium voltage and high voltage electrical equipment and cables against overvoltages caused by lightning, atmospheric discharges and switching conditions up to 52kV. 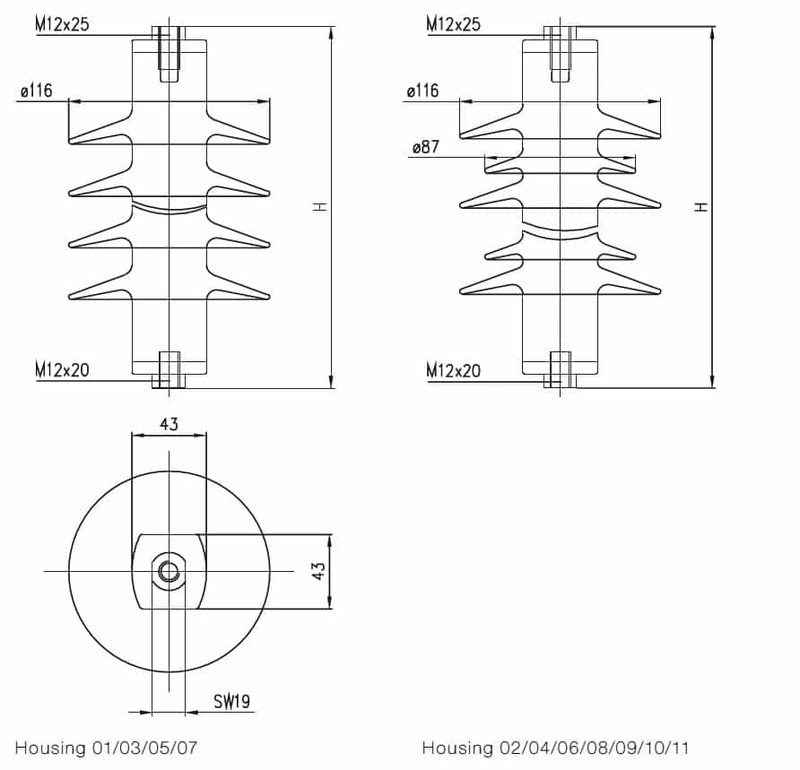 ABB POLIM-D surge arresters are designed for indoor and outdoor use and with metal-oxide (MO) resistors without spark gaps molded in silicone housing and tested according to IEC 60099-4 and meeting the requirements of ANSI/IEEE C62.11. ABB POLIM-D surge arresters are for use with MV-HV cables, transformers, overhead lines, capacitors, capacitor banks, reactors, PLC line traps and other medium/high voltage equipment – T&D distribute cable joints, terminations and connectors to support the construction of electrical networks, substations and overhead lines for 11kV, 33kV and up to 66kV. Installers must observe national regulations and the requirements of the system owner/utility. 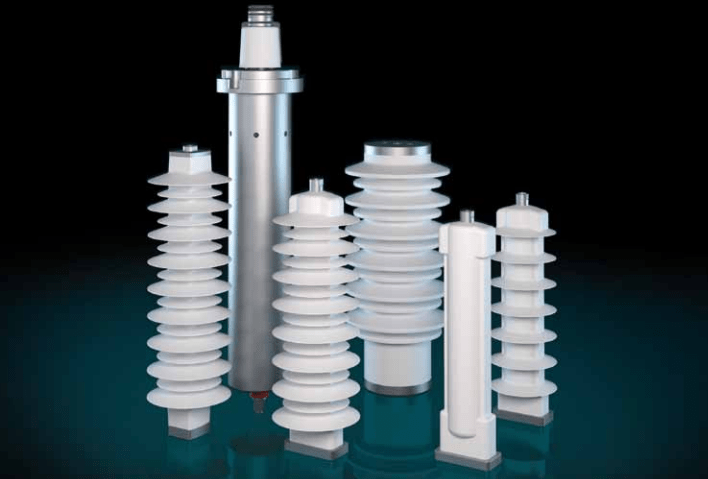 ABB POLIM-D surge arresters should be connected to the system ground via the shortest path – all contact surfaces should be cleaned and lubricated with acid-free contact grease. Due to the risk of electric shock only authorised personnel should work on ABB POLIM-D surge arresters and observe BS EN 50110-1:2013 Operation of Electrical Installations – the MV-HV power system should be disconnected from the power supply, de-energised and grounded using portable short-circuit earthing kits for either substation or overhead line applications. If live-working is required and unavoidable around electrical equipment a calculation of arc risk should be sanctioned and appropriate arc flash protection clothing worn.